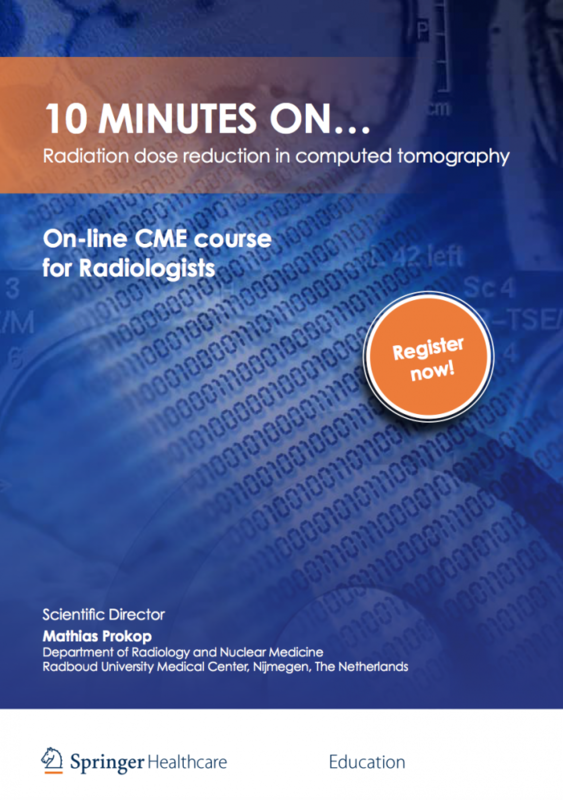 On-line CME course for Radiologists. 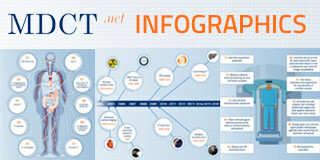 Despite general consensus on the benefit to the patient of computed tomography when used for appropriate indications, concerns have been raised regarding the potential risk of CT radiation-induced cancer resulting from the exponential increase in the use of CT in medicine. Keeping radiation dose as low as reasonably achievable, consistent with the diagnostic task, remains the most important factor in reducing this potential risk. This course is aimed at providing practical approaches to reduce radiation dose in the use of CT in a real-world clinical setting. Moreover another purpose of this course is to help fill the gap between the educational needs of radiologists and currently available resources. Do not wait any longer to register!